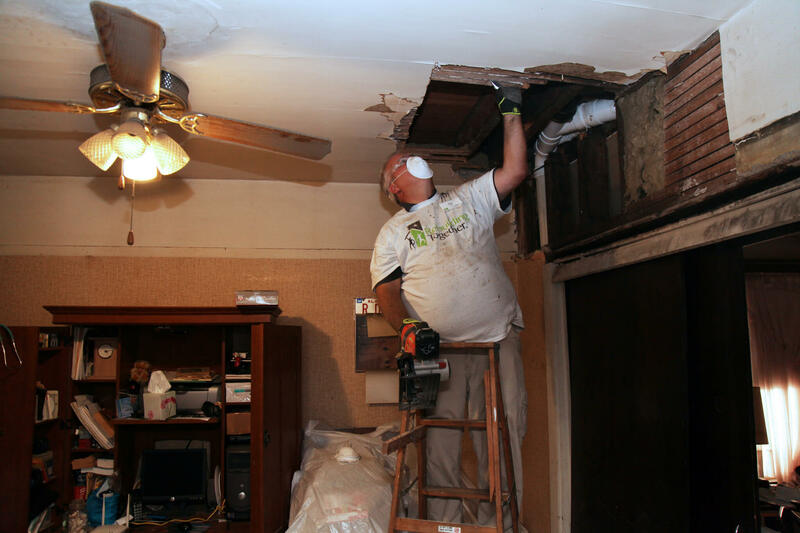 Paul Holm, executive director of Rebuilding Together Northeast Ohio, has a surprising long-term goal in mind. He eventually wants to leave the communities he’s helping. Paul has a lot of work to do to reach his goal. Northeast Ohio is digging out from decades of hardship. The manufacturing sector decline, the foreclosure crisis, and the financial recession all hit the area hard. Cleveland, which boasted a population of more than 900,000 in 1950, has just 390,000 residents today. Ohioans are determined to recover economically and reinvent the state’s identity. As Northeast Ohio’s communities are revitalized, the area has the potential to become somewhere people will want to live – and where former residents can be proud to return. Today, Paul sees a tremendous need – and a tremendous opportunity – for Rebuilding Together to be part of Northeast Ohio’s reinvention. 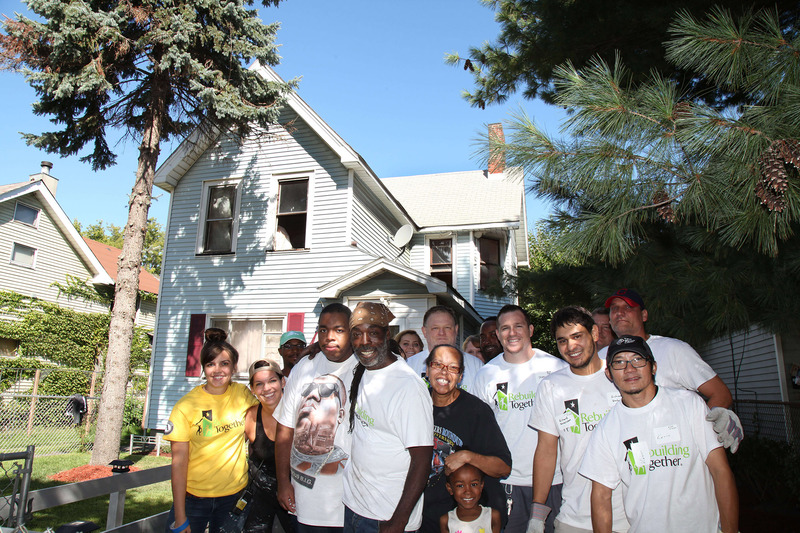 A few years ago, a local ABC television journalist asked Rebuilding Together to help fix up a block in Cleveland’s Glenville neighborhood. Though it’s currently one of the city’s poorest areas, Glenville has a lot of appeal. Filled with historic homes, it’s close to several of Cleveland’s top cultural institutions and outdoor spaces. Because Paul has spent years building relationships in the community, he was able to quickly mobilize partners to join the project. The Famicos Foundation canvassed the area for volunteers. The ABC affiliate recruited local businesses to give donations. Petitti Garden Center supplied landscaping materials. And a church hosted the volunteer center. 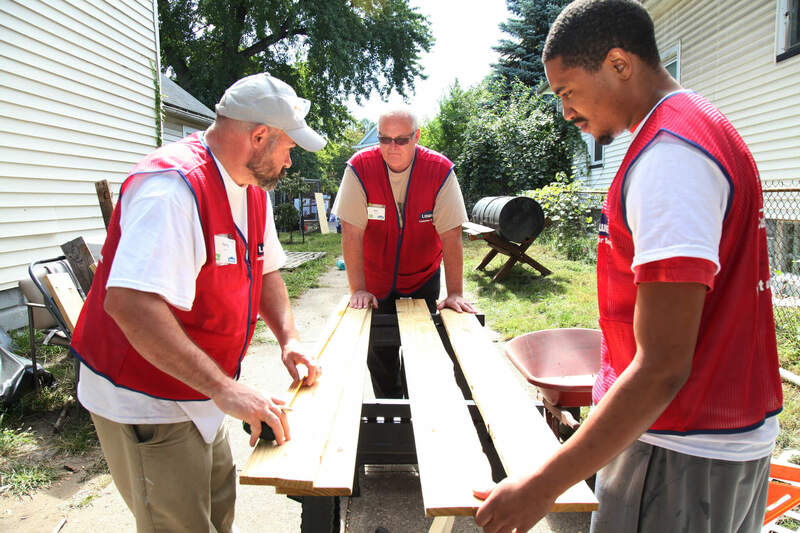 When the workday arrived, 80 residents came out to transform their own neighborhood. 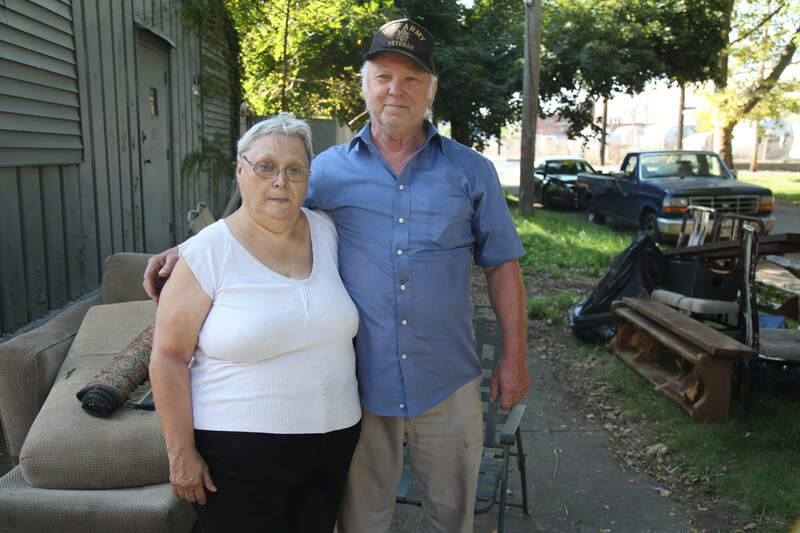 People spruced up yards, cleared vacant lots, painted fences and porches, and picked up trash. 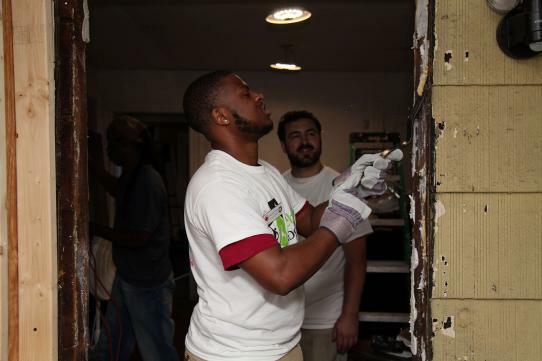 Together, the volunteers made improvements to nearly every house on the block. 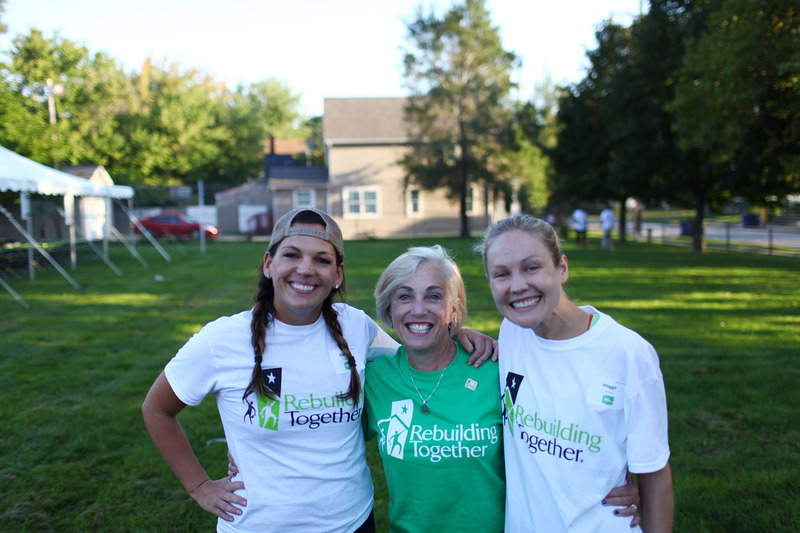 That’s the kind of moment that shows Rebuilding Together’s true strength: to empower people to recognize that they can make a difference.